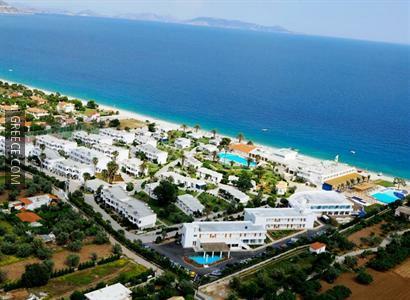 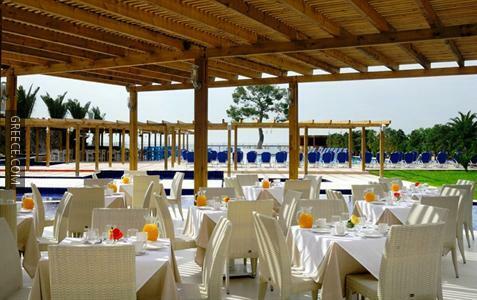 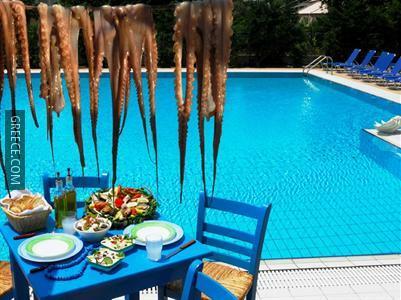 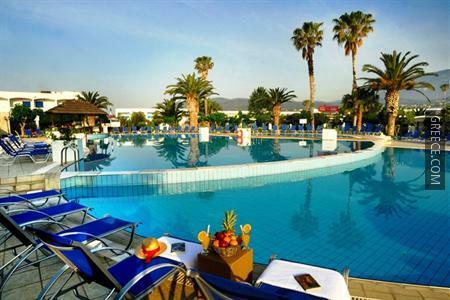 Situated in Kineta, the Kinetta Beach Hotel is located within easy driving distance of Loutraki. 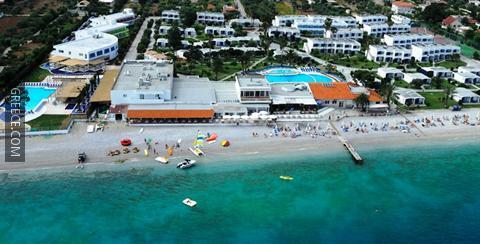 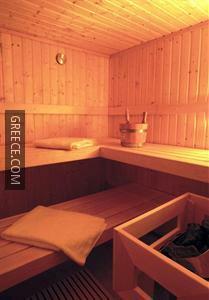 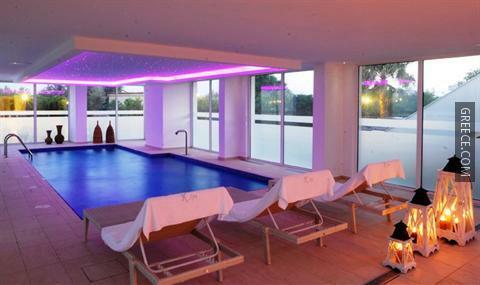 The Kinetta Beach Hotel provides many facilities including a swimming pool and free parking. 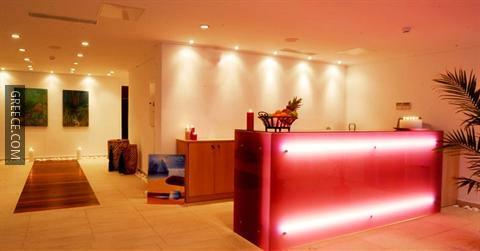 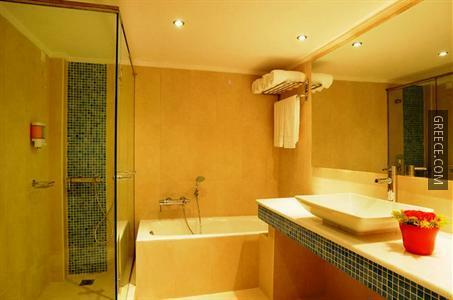 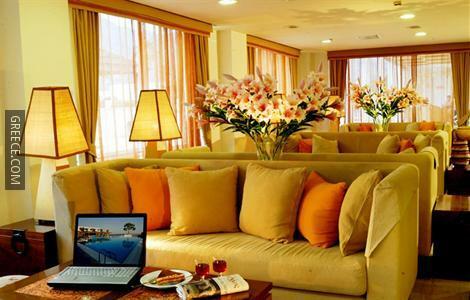 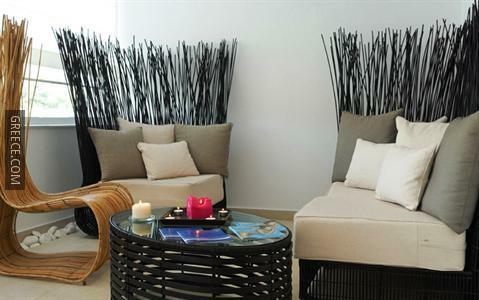 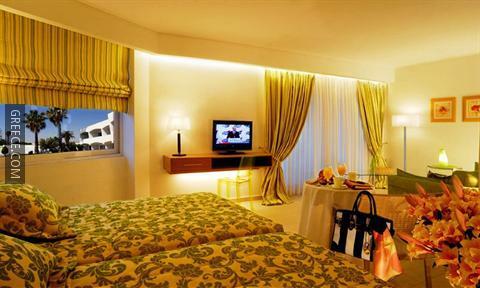 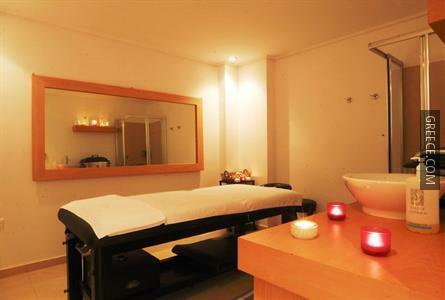 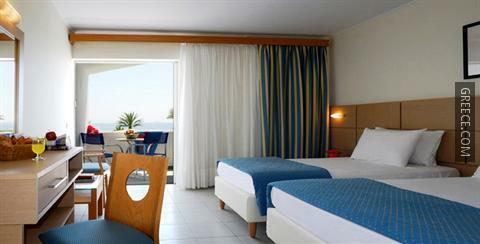 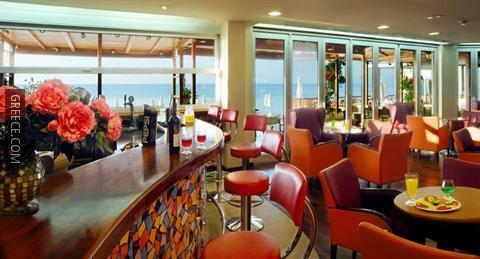 The Kinetta Beach Hotel provides comfortable rooms, furnished to suit the needs of any guest. 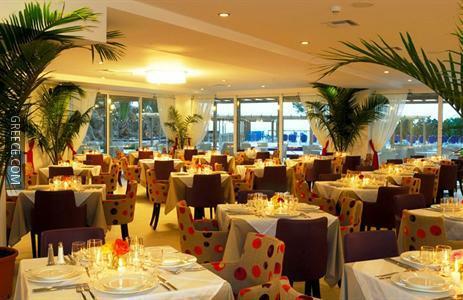 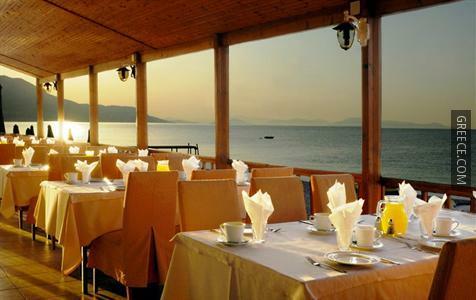 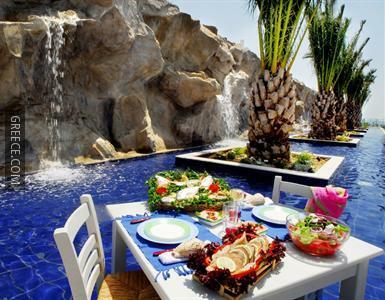 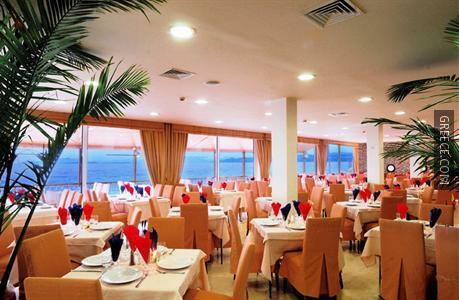 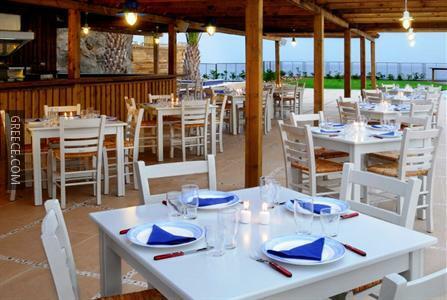 The Kinetta Beach Hotel's on-premises restaurant offers a convenient option for guests wishing to dine in. 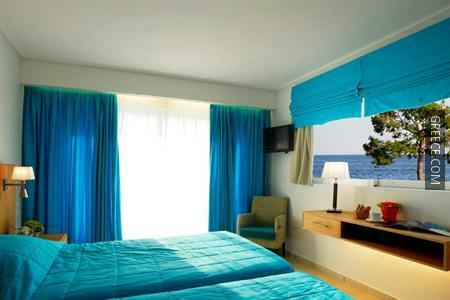 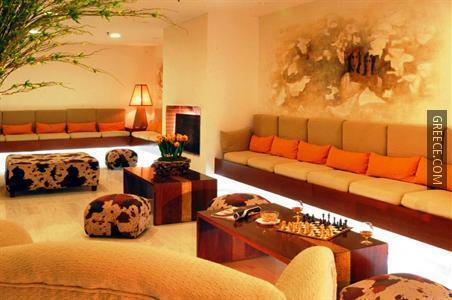 Whatever the purpose of your trip, the Kinetta Beach Hotel is an excellent place to stay in Kineta.